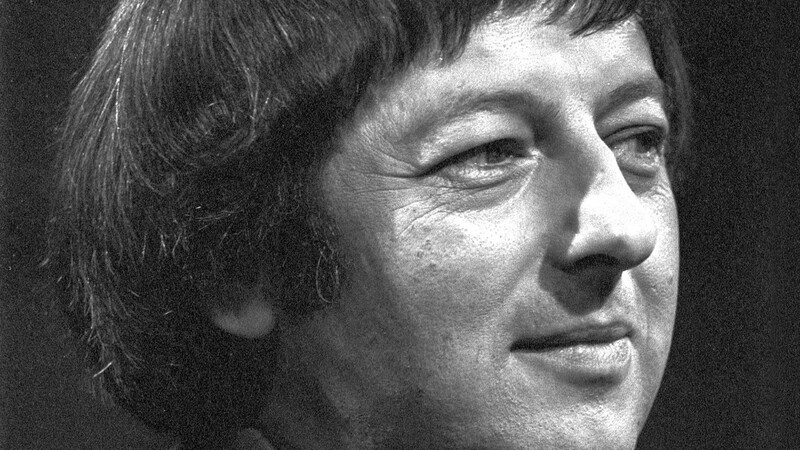 Great Performances mourns the passing of pianist, conductor and composer André Previn, whose prodigious talents spanned across many genres including pop, musical theater, jazz, classical and opera. Previn’s appearances on Great Performances reflected this extraordinary range over four diverse programs: Rubinstein Plays Chopin (1975) and Rubinstein at 90 (1977), featuring Previn conducting the London Symphony, as well as A Carnegie Hall Christmas Concert in 1991 with Kathleen Battle, Frederica von Stade and Wynton Marsalis, with Previn conducting the Orchestra of St. Luke’s. In 1998, GP presented A Streetcar Named Desire from San Francisco Opera, Previn’s contemporary opera adaptation of the classic play by Tennessee Williams, starring Renée Fleming as Blanche DuBois.